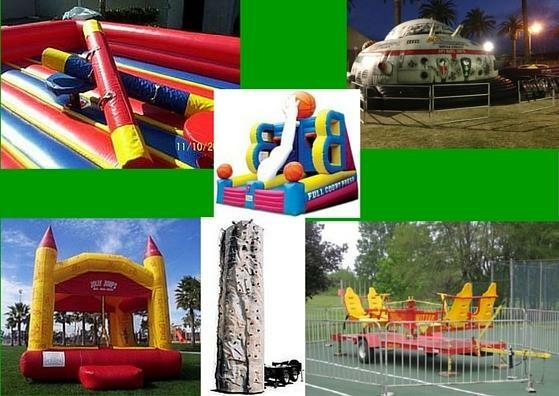 Rock Wall, 22' Jumper, Wizzer, Full Court Press, Joust and Lazer Runner. These items work for any age and are only a suggestion. Call for a quote on any package you put together.